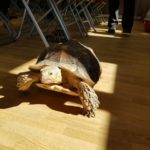 It was a shell of a party at Anton Vets while John Chitty, of Anton Vets, hosted a twice-yearly tortoise party. 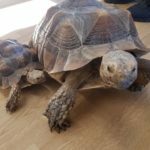 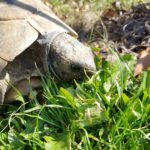 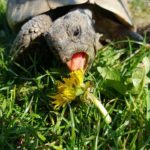 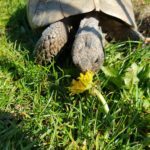 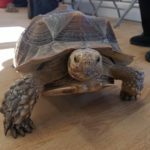 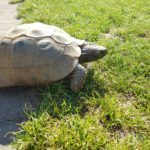 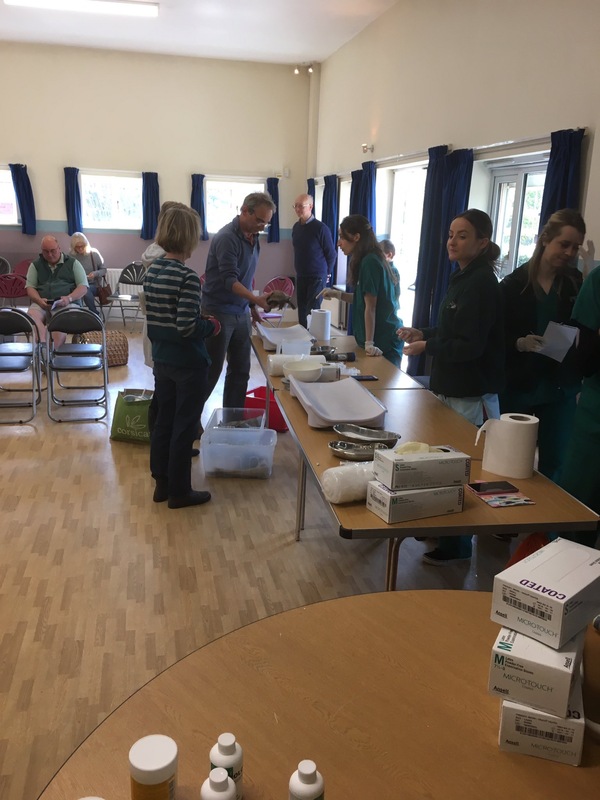 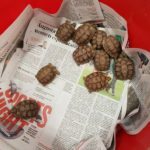 The party saw 249 tortoises of different species attend at Burgclere Down Community Centre to carry out health checks following their hibernation. 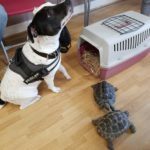 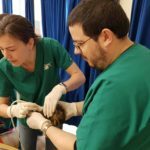 At this surgery Mr Chitty, who has been working with exotic pets for more than 20 years, was making sure his shelled patients were well following a particularly cold spring – some had only woken up a few days before the party. 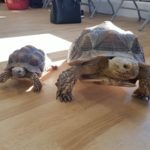 Their next event will be the 20th anniversary for the parties. 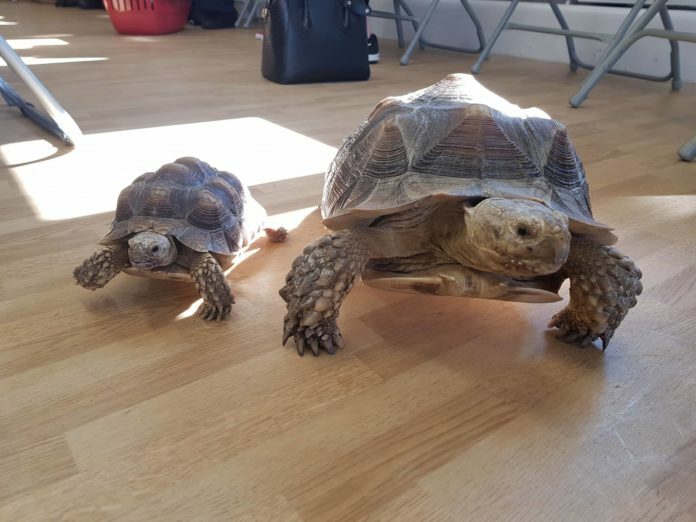 The next tortoise party will be hosted on the 12th of October 2019. 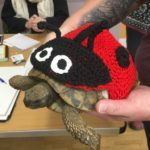 Visit Antonvets.co.uk for more information.